The Chadron High Student Council Accepts ALS Ice Bucket Challenge From CMS Student Council! Students can pick up a packet with ordering and price information at the office. 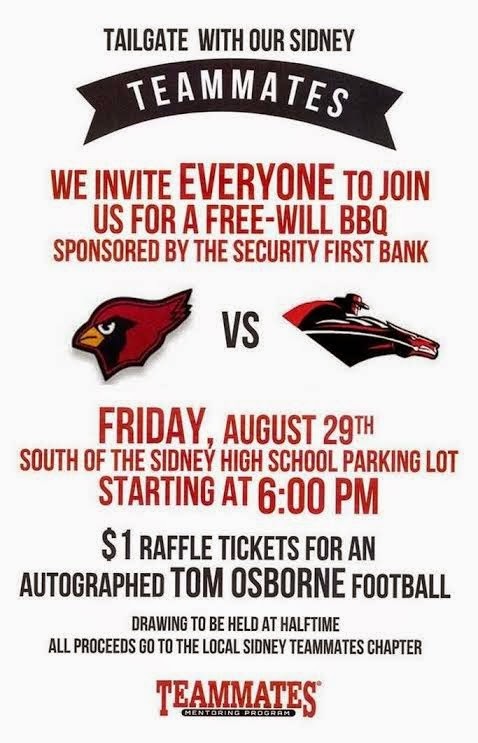 Live Streaming & Pre-Game Tailgate Hosted By Sidney This Friday! 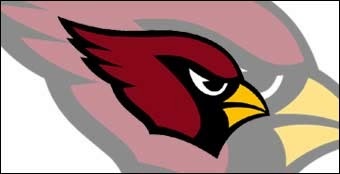 Want To Support The Cardinals? The Chadron Cardinals Booster Club is a group of volunteers that support all of the Chadron High School Activities. If you'd like to support the Cardinals, please join the Booster Club during their monthly meetings. The next meeting is Monday, August 26th at 6:00p in the high school commons area. Volunteers are needed for upcoming events. Chadron Public Schools will not be involved in selling the optional insurance like in previous years. Due to some private information needed from policyholders we felt that it would be more secure if the policyholders would translate this to the insurance instead of CPS. 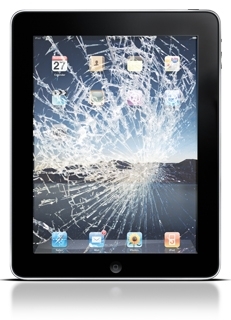 We do recommend a couple of vendors who specialize in the iPad repair industry. They are Worth Ave. Group and GoCare. Both vendors have been offering these services to education for several years. GoCare was the vendor of choice in the past. We try not to lean you either way as both vendors offer great policies as well as great prices. Please take the time to find out which one works for you and your student. Serial Number = Click Here to find your serial number. 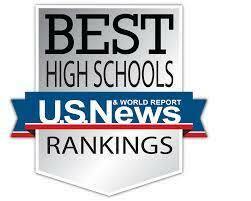 If you have any questions or concerns please feel free to contact myself (Mr. Paopao) or Mr. Mack at the HS, 308-432-0705. Chadron High School will be hosting an open house for students and families to come see our school. Refreshments will be offered in the Commons area. First Day of School Schedule! Here's a quick review of the high school schedule for our first day of school. For students that have not picked up their iPad, we will host two more Digital Legacy programs on Thursday, August 14th at 3:00pm and again on Monday, August 18th at 3:30pm in the HS Auditorium. To receive an iPad, each student must attend one of the Digital Legacy programs with a parent or guardian. The program takes about 20-30 minutes. If these dates do not work for any student, an appointment can made after August 18th.